Balancing refrigerant charge of the system. It is recommended by the manufacturer that your air conditioning unit is serviced every year. To prevent potential breakdowns it is best to schedule your service in early spring. 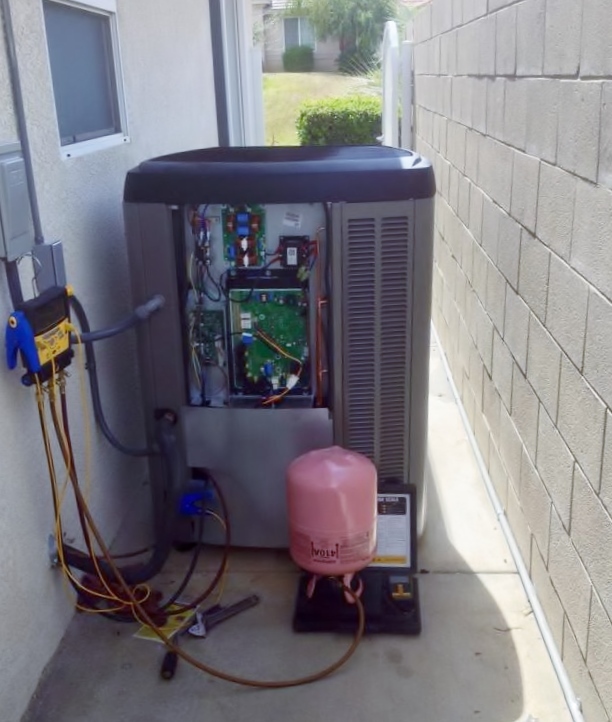 This routine check-up will prolong the life of your system and ensure proper operation. Like any mechanical system, breakdowns can occur. However, by having your system serviced regularly, you are maintaining efficiency and increasing the comfort of your home.